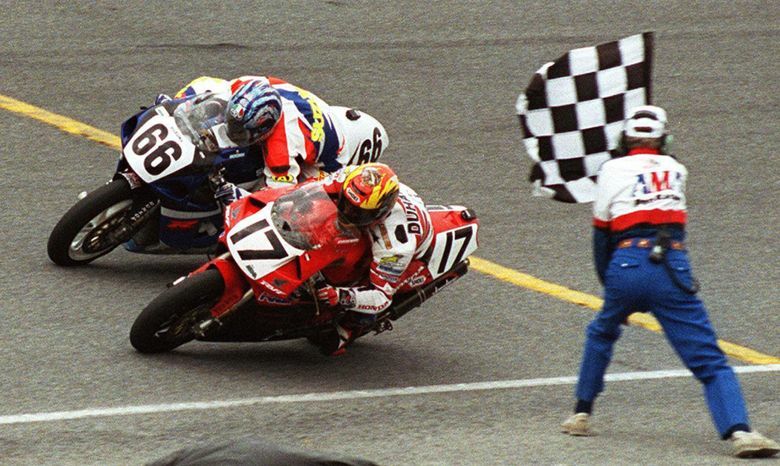 Once among the world’s premier motorcycle races, the Daytona 200 heads into Saturday’s 75th running trying to recapture some of its faded glory. The race no longer features the fastest motorcycles, the best-known riders or the TV coverage and teaming crowds that once flocked to the steep banking of the track in Daytona Beach, Florida. Rainey now runs MotoAmerica, the national road racing championship that took over from the Daytona Motorsports Group in 2014. One of the major changes for the inaugural MotoAmerica season last year was that Daytona was no longer featured on the schedule. 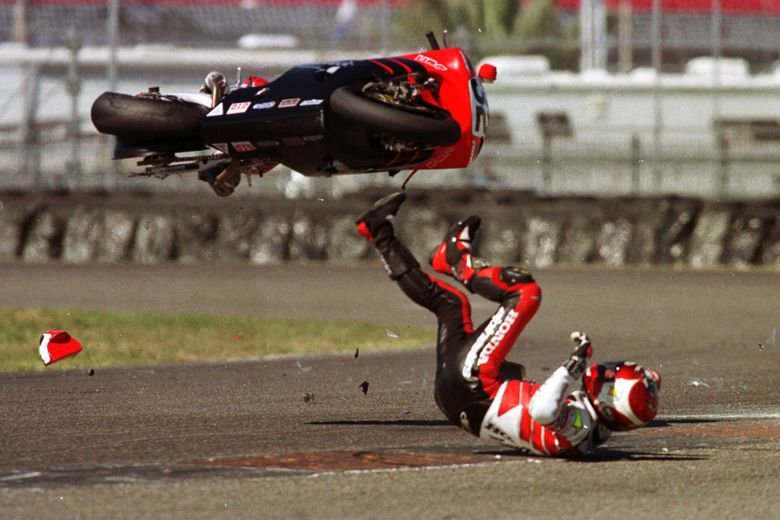 Rainey has worked to align MotoAmerica with World Superbike rules and modern safety standards. That leaves little room for the refueling stops, tire changes and extended race distance that helped make Daytona so popular. But Rainey doesn’t rule out a future return. This year’s event got some poor publicity by the arrest of Danny Eslick, winner of the last two races, after Daytona Beach police said he struck an officer earlier this week. Eslick has been suspended from the Daytona 200. Not all the news is bad. 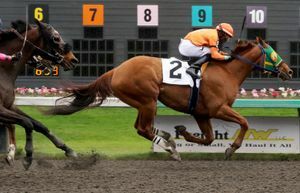 Saturday’s race offers a $175,000 purse to be divided among the top 40 finishers. The event has landed a name sponsorship from Victory Motorcycles and the American Motorcycle Association has once again sanctioned the Daytona 200, clearing a path for more foreign riders to participate. The race began as the Handlebar Derby on a beach course in 1937, before moving to the 31-degree banking of the Daytona International Speedway in 1961. 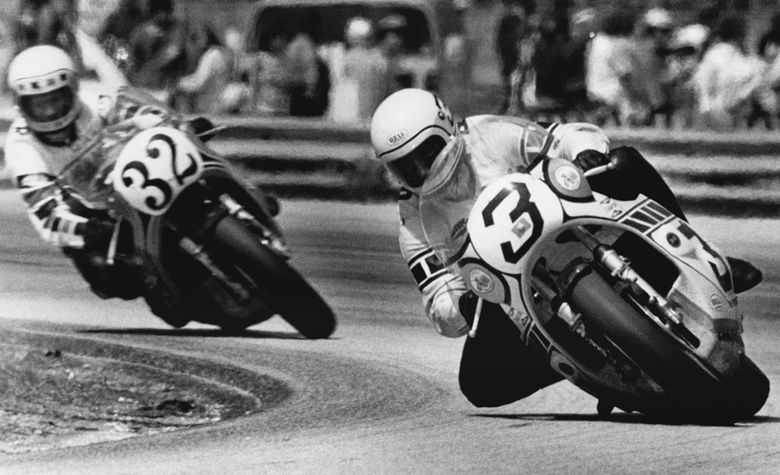 Daytona’s winners list is packed with some of the sport’s biggest names, including American world champions Rainey, Kenny Roberts, Kevin Schwantz, Eddie Lawson, Freddie Spencer and Nicky Hayden. The 1974 victory by 15-time world champion Giacomo Agostini helped cement Daytona’s reputation as one of the world’s most prestigious — and physically taxing — races. 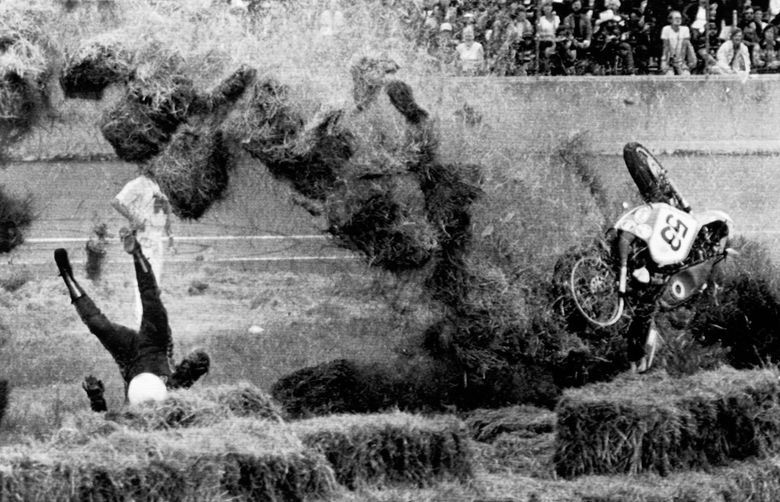 Newspaper stories recounted how fans took scant notice of superstars like daredevil Evel Knievel and quarterback Joe Namath as they rushed to congratulate the exhausted Italian after he took the checkered flag. A year later, a British television crew was on hand to document the preparations of up-and-coming English racer Barry Sheene. A camera caught Sheene’s rear tire seizing at 175 mph during a practice session, hurling the rider hundreds of yards down the track. The publicity surrounding Sheene’s good-natured recovery from a host of broken bones — “If I’d been a racehorse, I’d have been shot,” he joked — helped make the future double world champion a folk hero. But that accident also highlighted growing safety concerns at Daytona, where tires were having a hard time keeping up with the ever-increasing engine performance on the track’s trademark banking. Organizers eventually moved away from grand prix-style bike to superbikes, and later to the current set of modified 600cc sportbikes that make for close racing but have less raw power than the 1000cc bikes of the top flight. “Race fans always want to see the biggest, the baddest and the fastest that there is,” said Don Emde, who won the 1972 race and has written books on the history of the race. Despite its diminished status, the race remains a top achievement for any rider who wins it, said Emde, whose father, Floyd, won the race on the beach course in 1948. “To have that connected to your name, to be a Daytona 200 winner, stays with you for life,” he said.